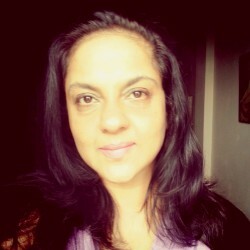 This blog covers technical knowledge in spa and alternative therapies, along with aesthetic and spiritual integration. Dynamic artwork, descriptive style and design attracts reader engagement globally. 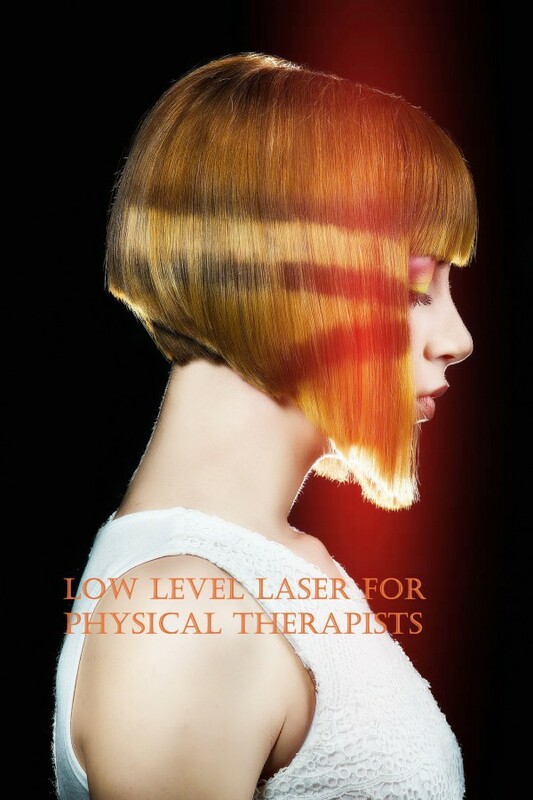 Low level laser for Physical therapists. Book cover. Shiatsu. Skills Development. Book cover. The authors shelves of Malini Chaudhri on Amazon Kindle and Createspace, are set with beautiful covers designed with advanced effects and apps for reader engagement. The cover design sets he tone for the rich images that the authors books are loaded with.